4 pack of Portable Rechargeable Power Banks Only $9.99! Ships FREE! 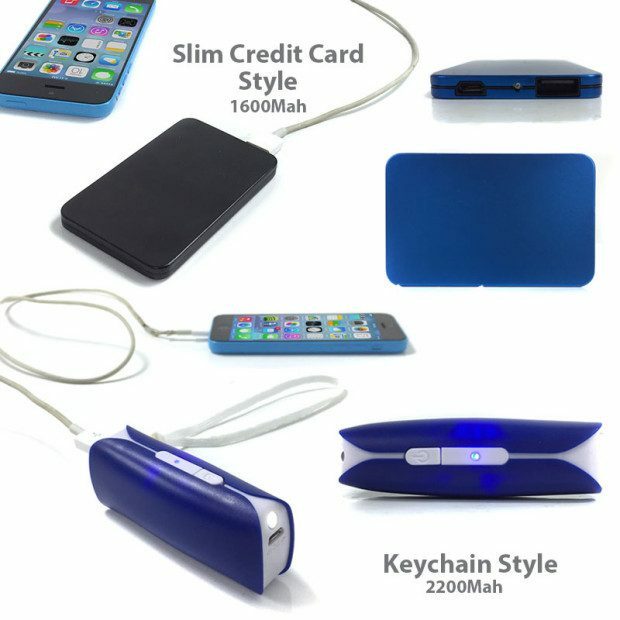 You are here: Home / Great Deals / 4 pack of Portable Rechargeable Power Banks Only $9.99! Ships FREE! Order the 4 pack of Portable Rechargeable Power Banks for Only $9.99! Ships FREE! With these Portable Power Banks you’ll never have to worry if your cell phone battery is going to make it through the day or if you’re going to have to huddle around a charge outlet waiting for your phone to charge up! Click here to check out more Great Deals!